It's the OPOS magic that continues to bewitch me every day. 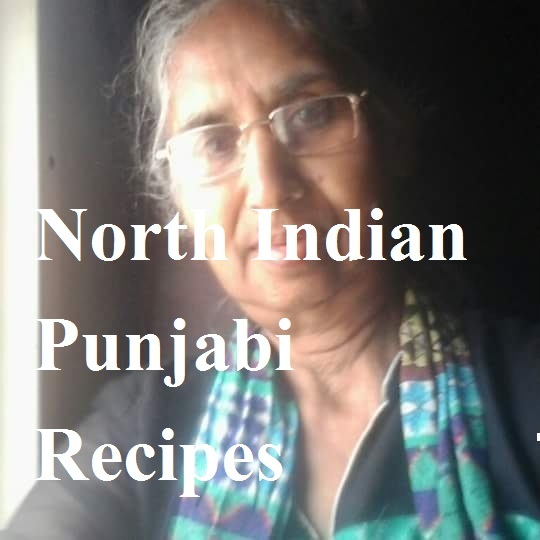 Take my word for it - you will never be disappointed if you try out the OPOS paneer recipe. However, before starting with any OPOS recipes, it's important to learn the OPOS basics. Most importantly, you have got to standardize your pressure cooker so that it gives you the best results in an instant. Think of 5-min paneer or say 7-min rasogollah! What about 5-minute OPOS biryani? Of course, how could we miss the instant OPOS Mysore Pak? Yes, how can I forget to talk about the 5-min OPOS moong halwa and 5-min OPOS ghee? Well, sound like music to your ears, right? Music and magic it is! 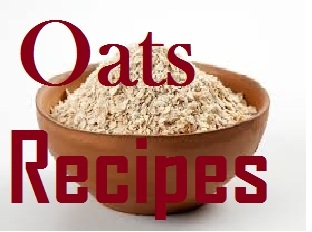 When you are OPOSing something, you are creating culinary magic in your kitchen. 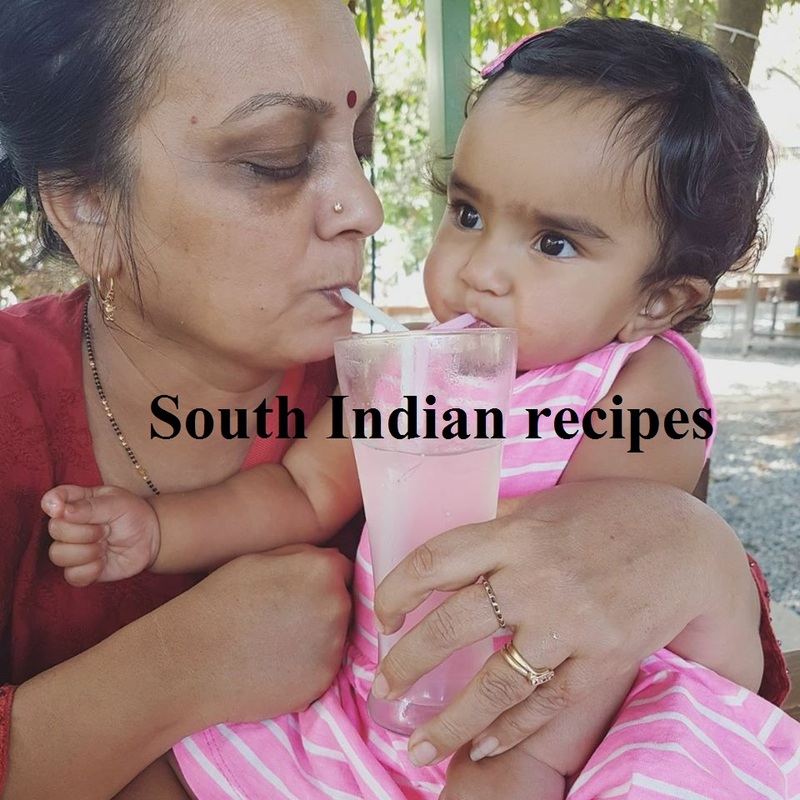 Of course, you are adding some quick recipes to your family menu and creating history, for your OPOS recipes will become an heirloom for generations to come, which will hardly have the time for cooking. So are you ready to do this for yourself, your present family, and your future generations, not to mention, your guests and followers? I am in for this already. So, let's get started with the simplest, quickest, instant paneer recipes - say, OPOS paneer! You need a 2 or 3-liter pressure cooker for this. No OPOS recipes should be tried in any cooker of a bigger capacity, please. Immediately add lime juice or vinegar. I usually do not add this. Cover with lid and weight on. Cook on high for 2 whistles. Open the cooker to see magic! Yes, the OPOS paneer magic is ready to bewitch you. Remove and strain using a tea strainer or any other siever. Wash the paneer. Press the paneer with a heavyweight. I kept it in a big strainer and pressed it with chakli (my roti rolling base). Keep it pressed for at least 30-45 mins. Cut OPOS paneer into pieces and enjoy your meals. 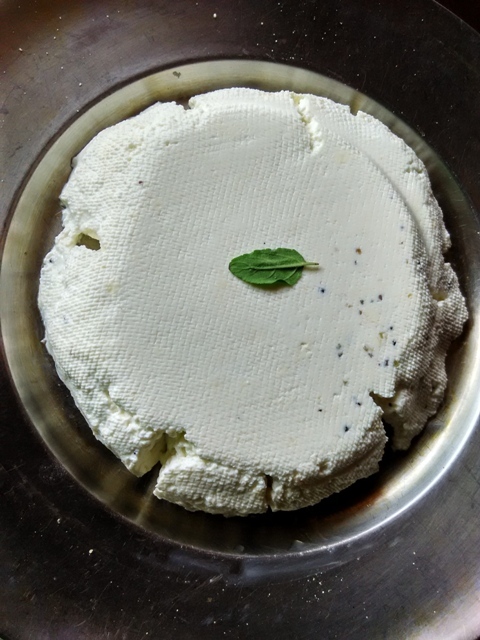 Turn instant paneer into rasogollah or rasmalai or any meal. Enjoy OPOS magic in your kitchen! Isn't one pot one shot easy? If you try out the one pot one shot technique, you will never look back! 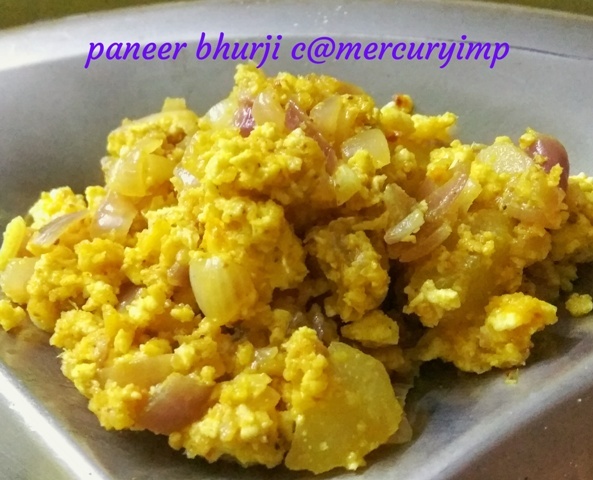 OPOS Paneer Bhurji (Lovely colors & awesome flavors) One fuss-free recipe that you want to try out anytime is paneer bhurji. The implementation of one pot one shot is all you need to prepare aloo paneer bhurji in an instant. 2 whistles - open, mix, and you are good to go with the yummiest paneer bhurji ever! Thanks to Mr. Rama Krishnan for coming up with the innovative OPOS technique and bringing about a revolution in the kitchen! OPOS is magic and the credit goes to Mr Ramki. Mr. Rama Krishnan runs the OPOS School and everybody is free to join it in Facebook and learn, share, and unlearn! Brilliant. I will try today only. but Pc will throwback milk on whistle I doubt. Worry not! It won't be much! Do try out this instant OPOS paneer recipe today and leave your feedback. Wow! I am so happy that you got the best result. Thank you for trying :) Stay tuned for more such breezy recipes. OPOS rasogollah and rasmalai coming up next. Tried this method today Ravneet, it was super duper easy, thank you! Ravneet, have you tried boiling milk in pressure cooker ? 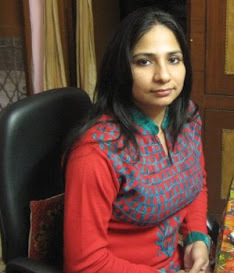 Hello dear, I make instant masala tea in pressure cooker, and you can prepare masala/flavored milk too following opos. However, I have not done so yet. You will need to follow PIP method to boil milk in cooker. 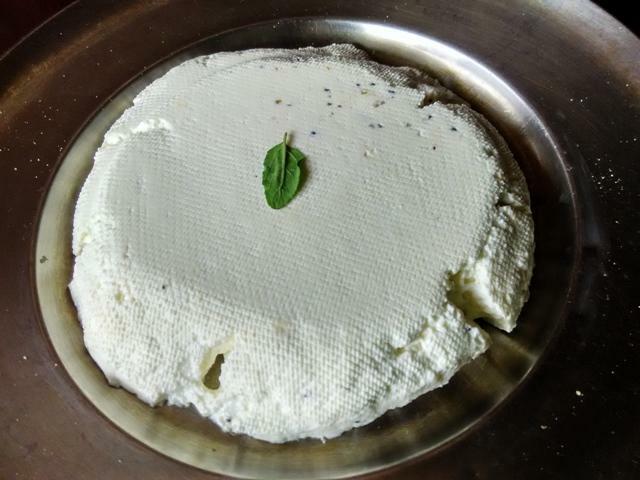 how much paneer we get from 1/2 litres of milk? ?